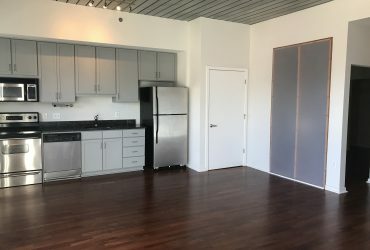 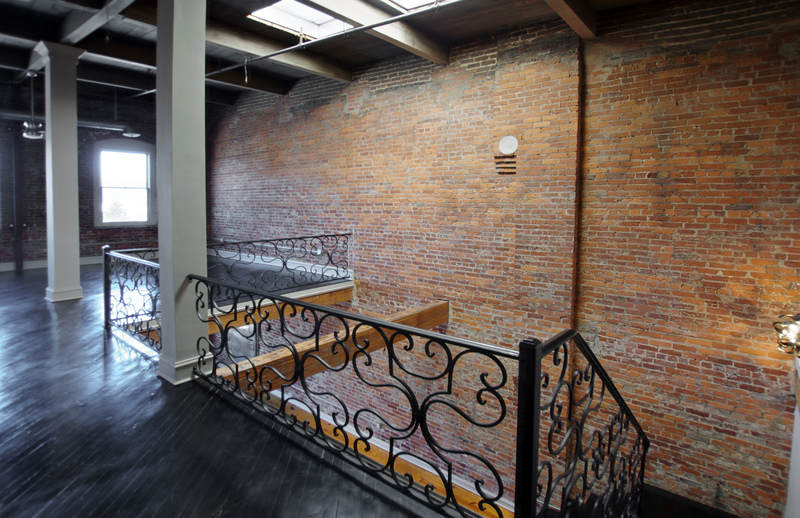 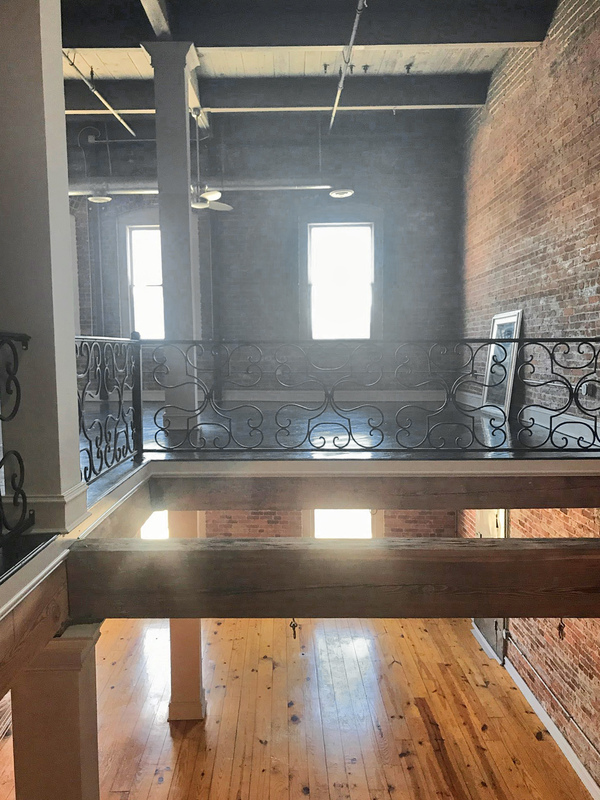 I have had the pleasure of listing 3 lofts at this particular building within the last 6 months and this loft is just as great as the others. 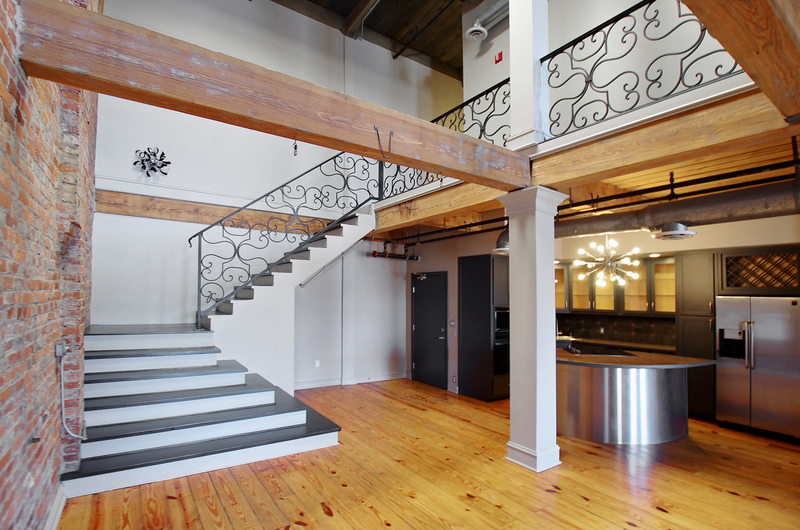 I think that is why I like this building so much, each loft is so different from one another, so no cookie cutter loft going on here and it really is such a unique building with some really cool authentic loft features. 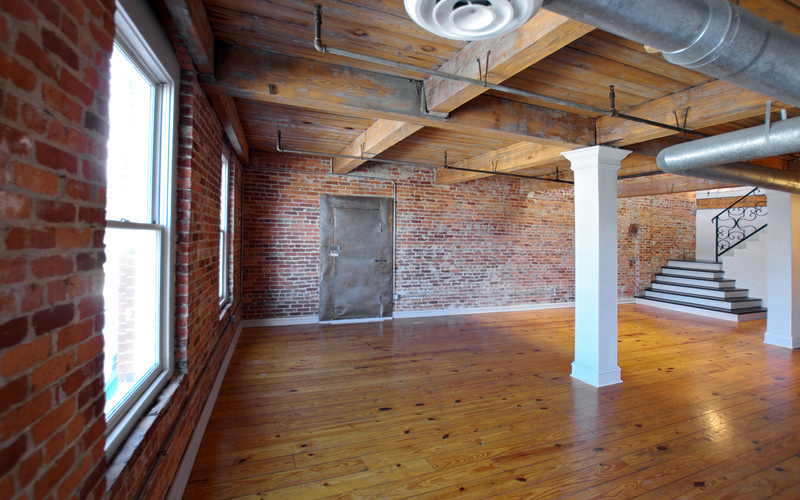 Located at 342 Marietta Street between downtown and West Midtown, Pioneer Neon Lofts is a small 15 unit building that is within walking distance to the new Mercedes Benz Stadium, CNN Center, Phillips Arena, Centennial Olympic Park and directly across from the Aquarium. 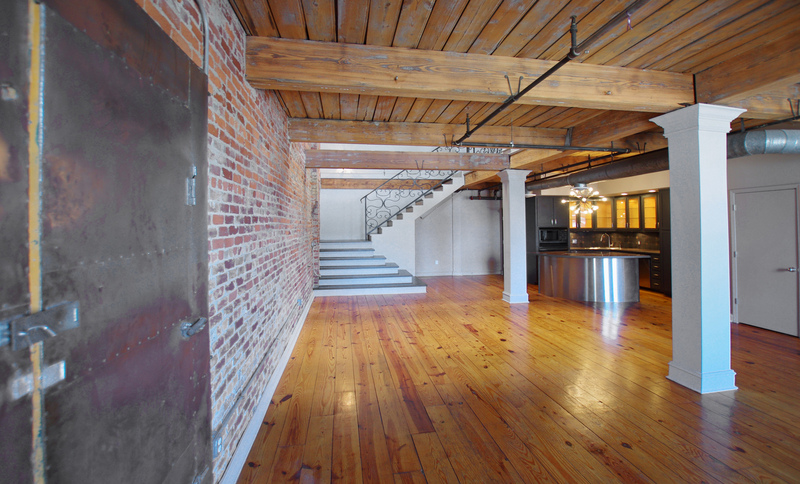 Just a few steps down the street you will find Stats Sports Bar, Dier Biergarten, and much more! 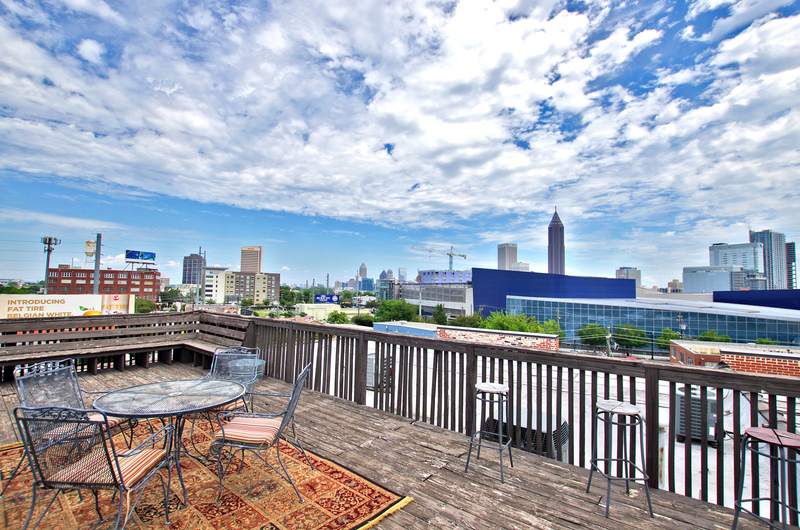 I really like this location and access to get onto I75/85 is super easy as well. 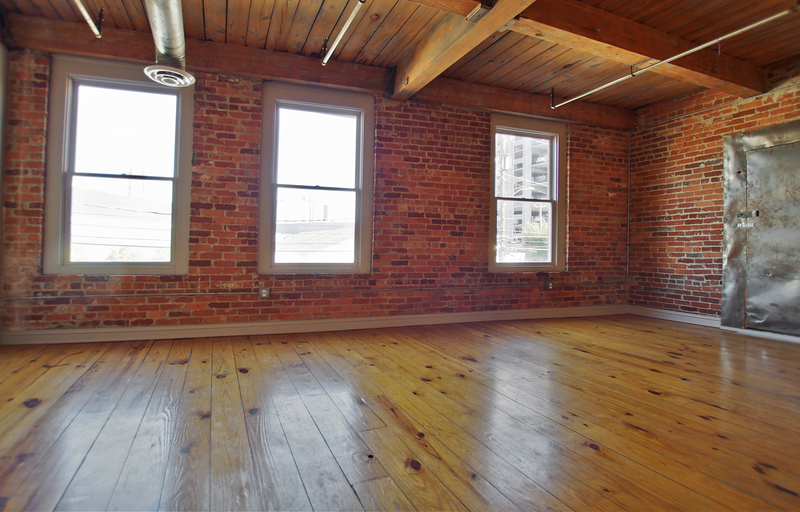 Spread over 2 levels, this top floor unit has 20 foot plus wood timber ceilings, refinished hardwood floors throughout, and plenty of exposed brick! 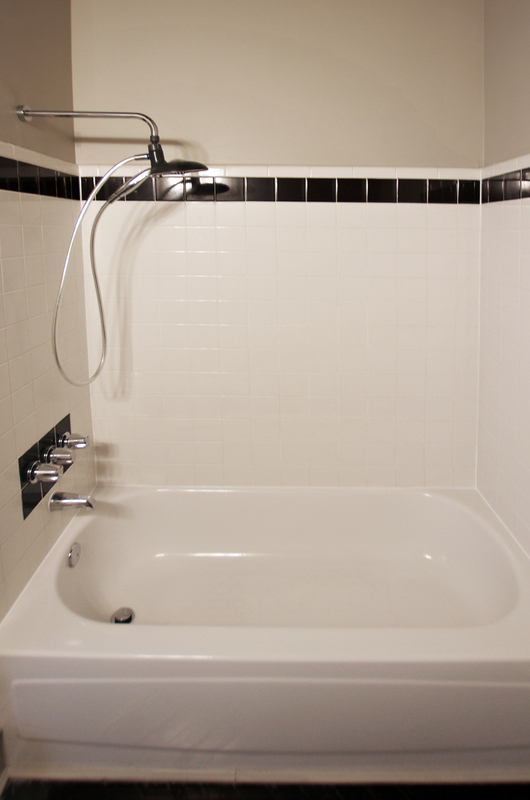 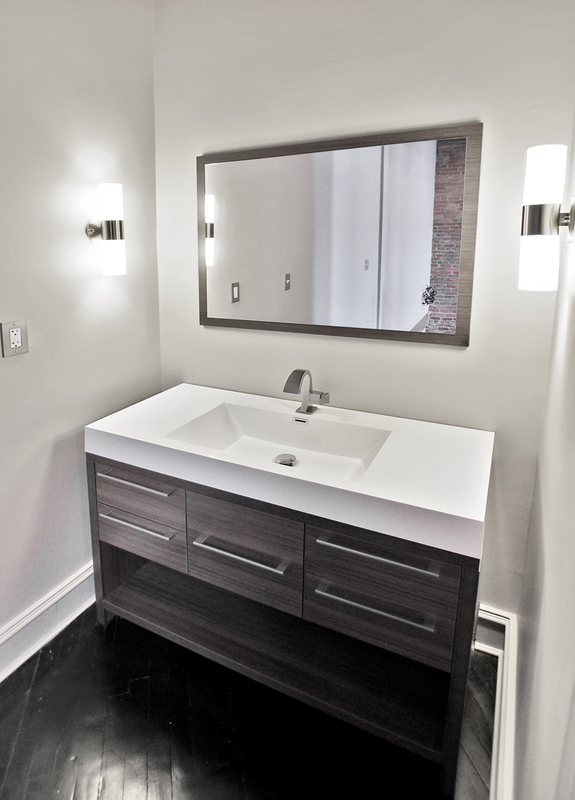 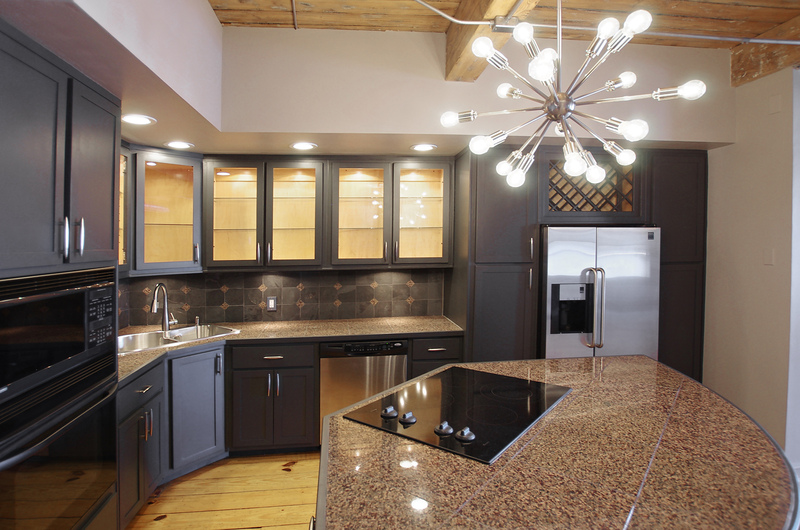 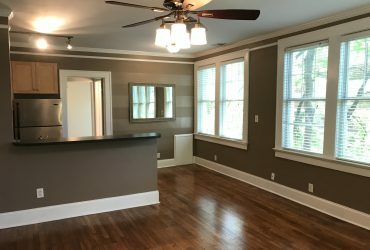 Prior to putting it on the market, the owner upgraded the master bath vanity, installed designer lighting throughout the loft, fresh paint throughout, new luxury kitchen sink, refinished the hardwood floors and painted the kitchen cabinets. 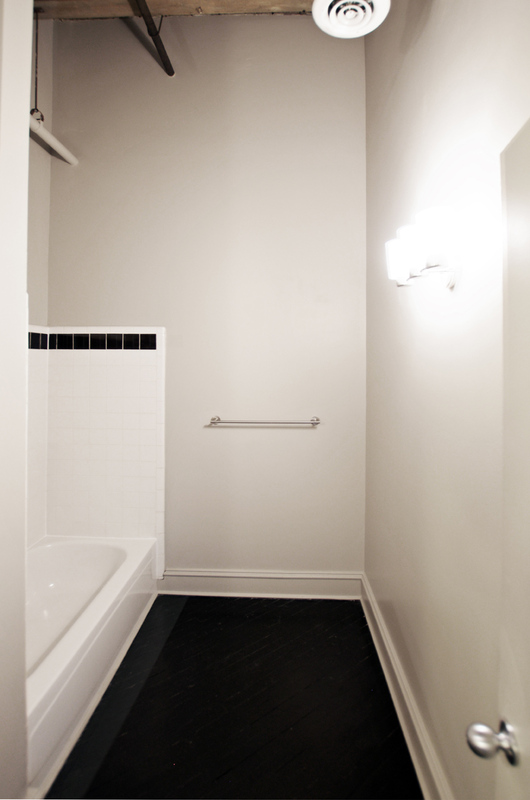 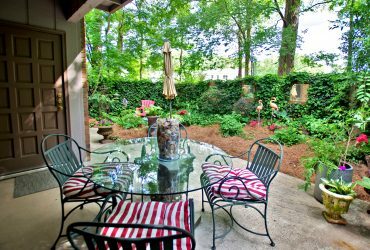 With approximately 1692 sq. 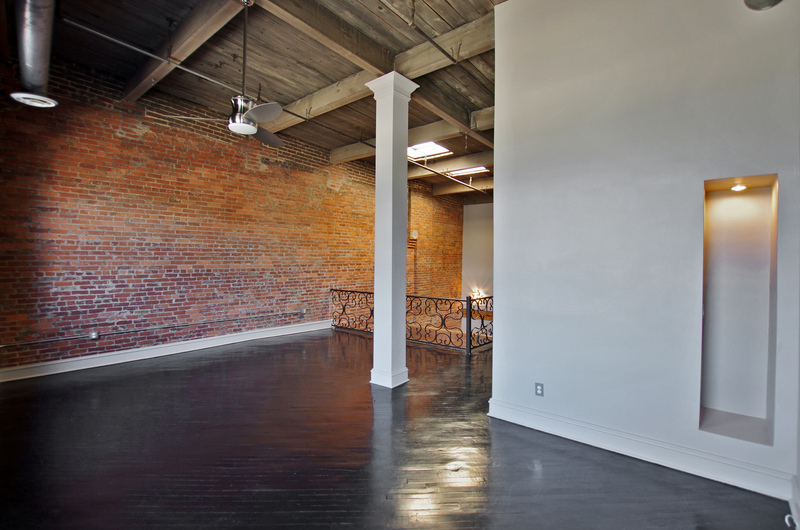 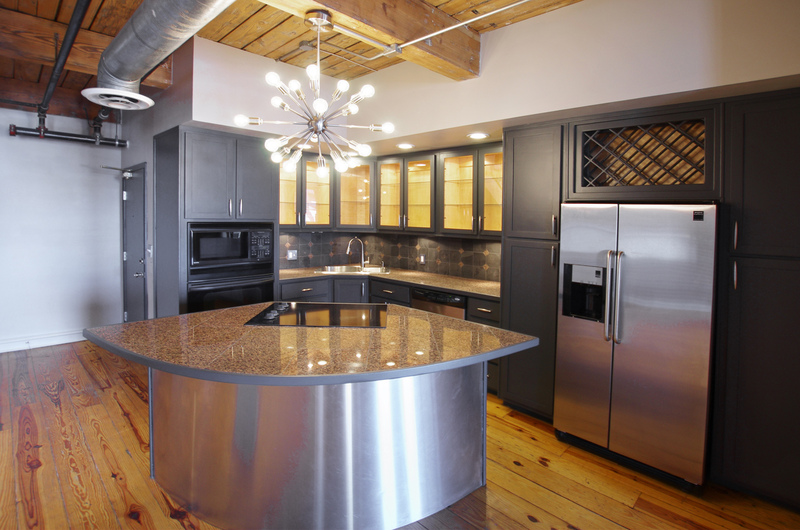 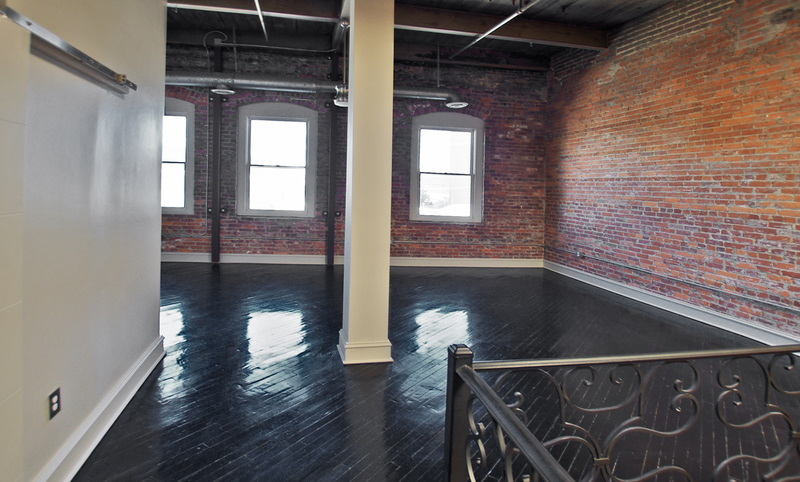 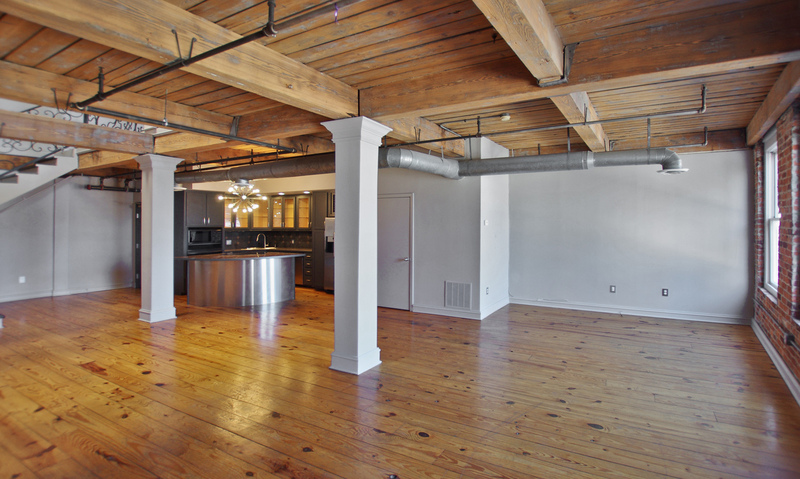 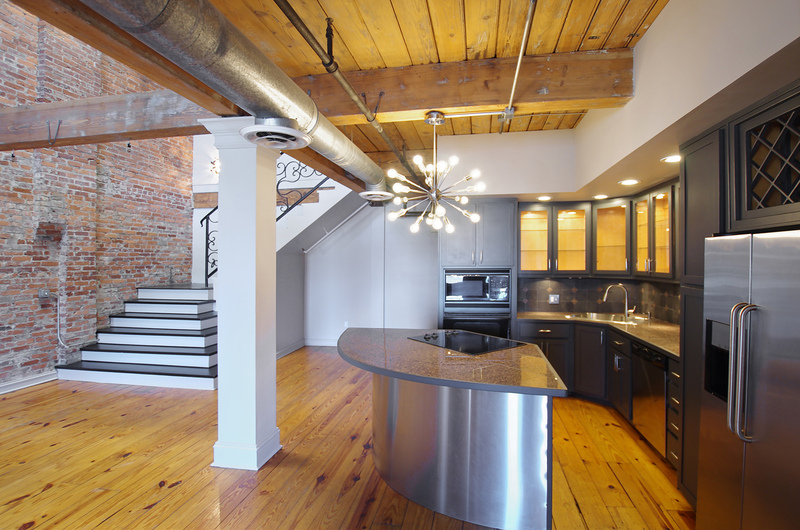 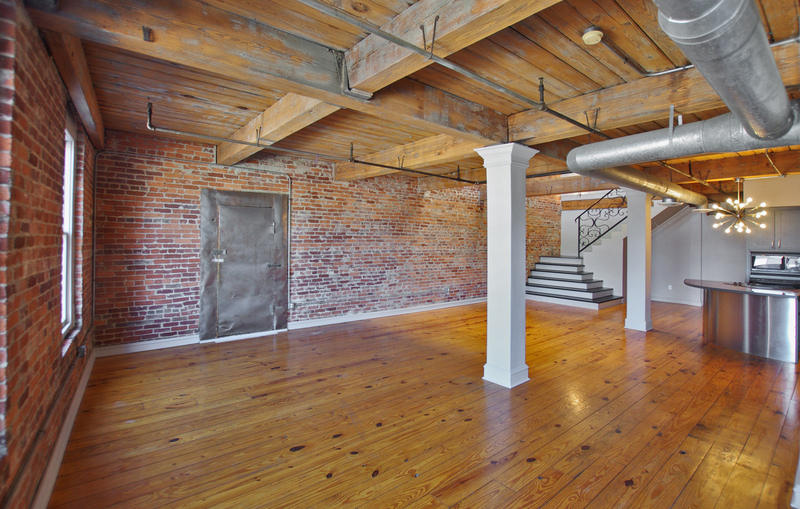 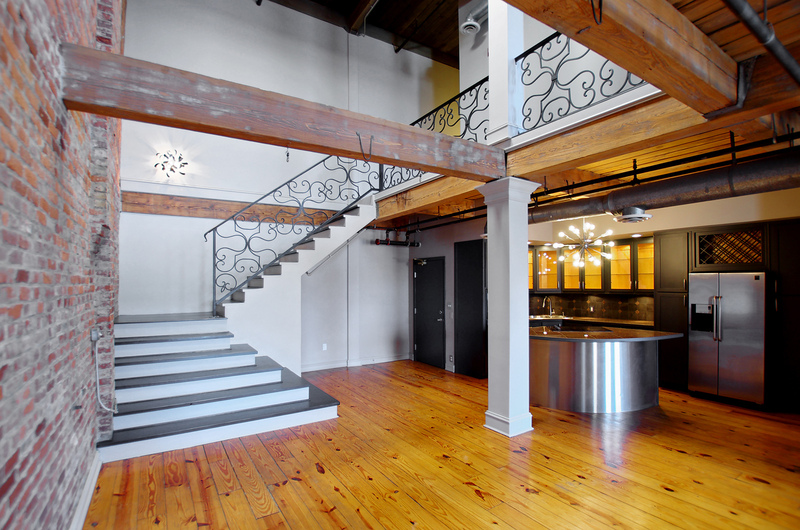 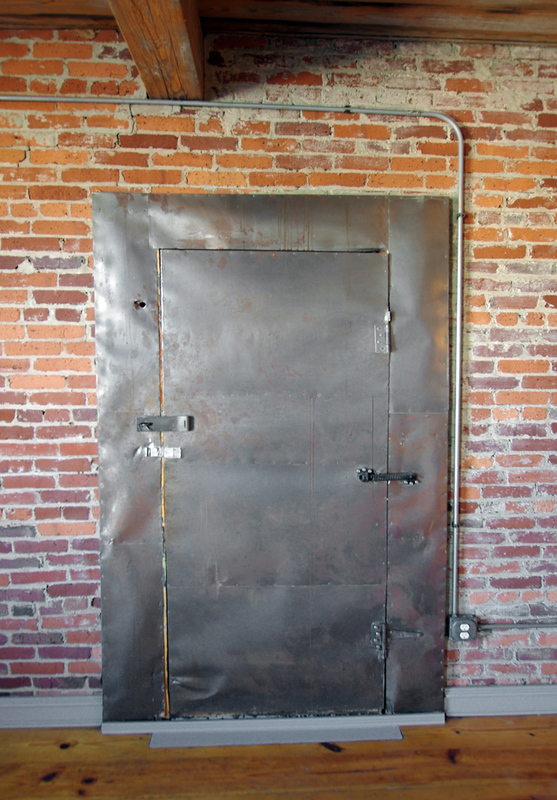 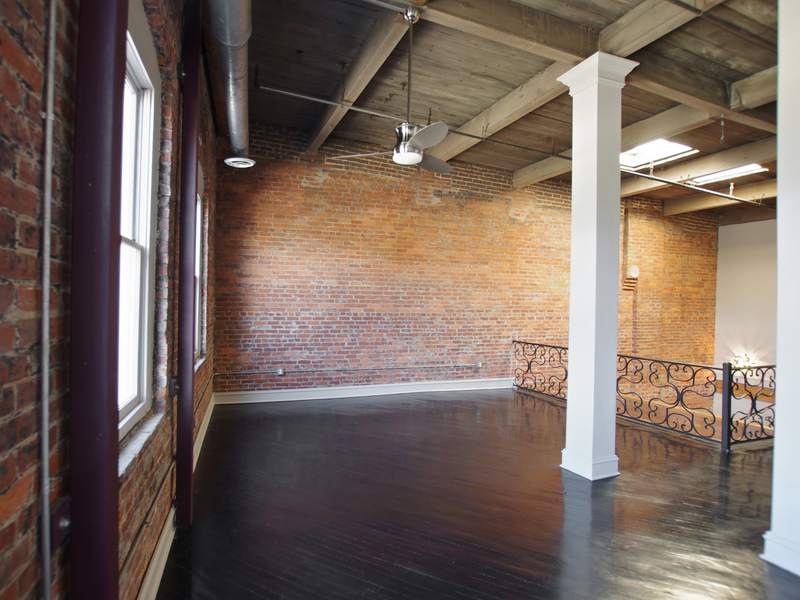 ft. it super hard to find a loft this size in Intown Atlanta priced under $350k, but we have this priced at $319,900! 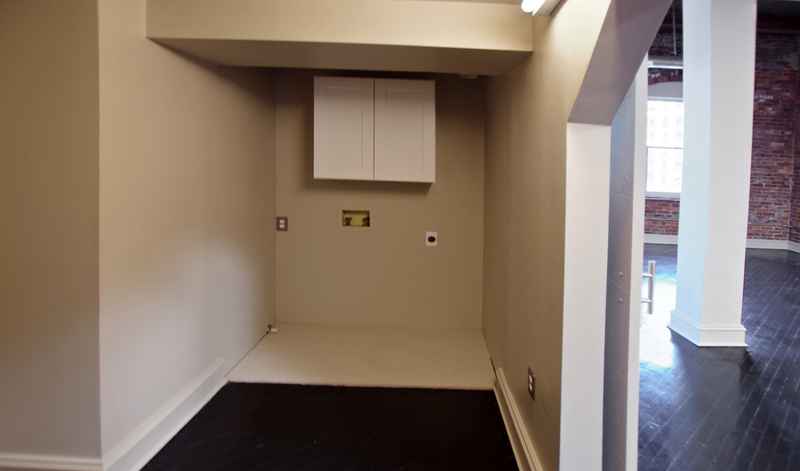 The unit comes with 1 gated parking spot, and HOA fees are only $366 per month which includes water and garbage. 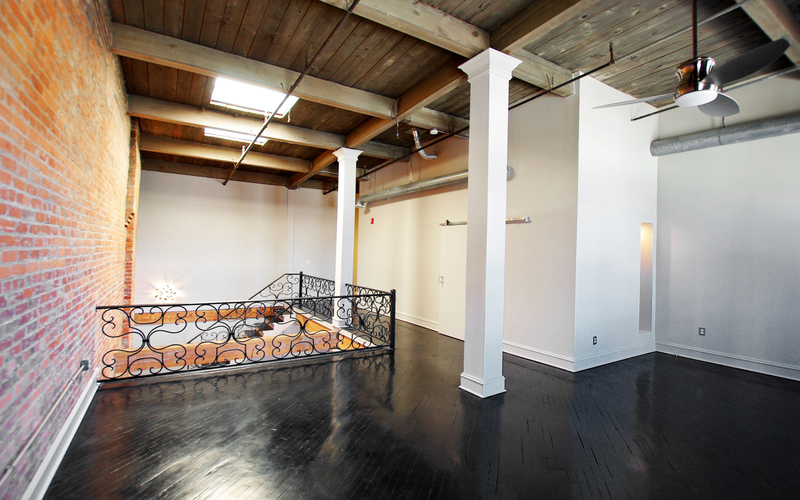 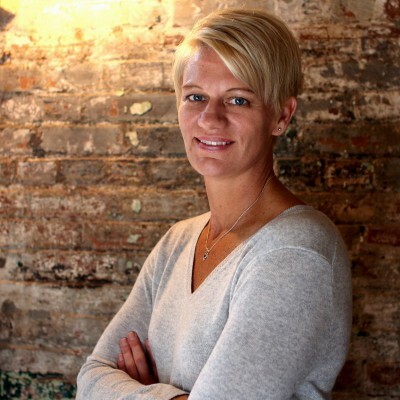 To schedule a tour or for more information contact Nesa Kleinheksel at nesa@greatatlantalofts.com. 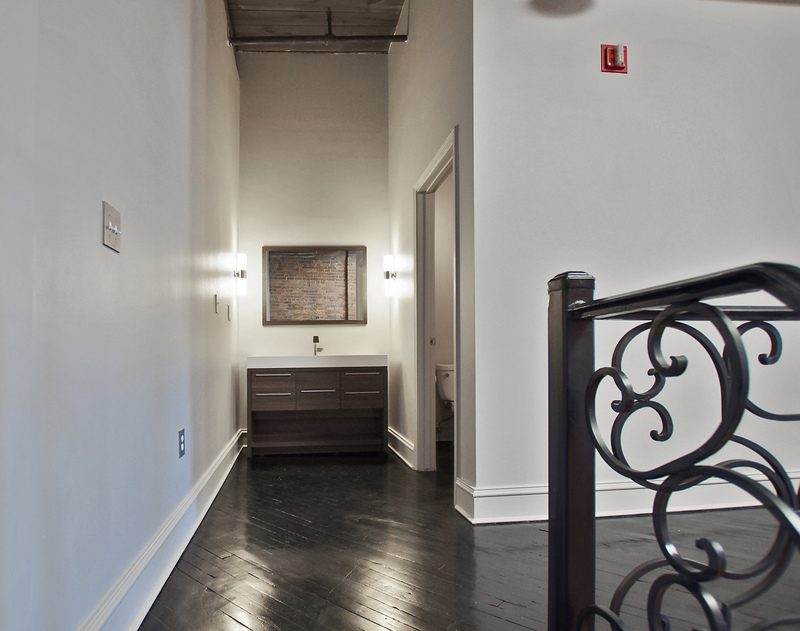 I'd like to know more about 342 Marietta St. #10.